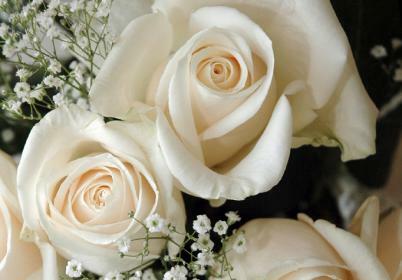 Our wedding car hire service includes ribbons and flowers as standard. 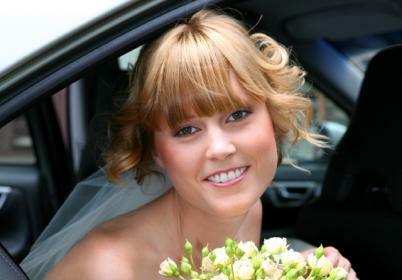 Choose between a full wedding car hire service which includes evening wedding cars or choose just to be taken to the wedding ceremony and then onto the wedding reception. 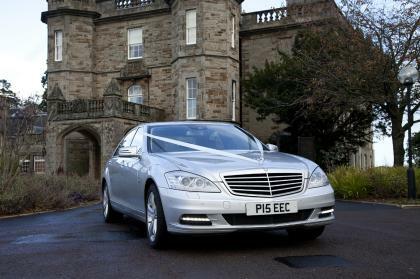 We also provide special wedding car packages, where your wedding celebrations last for more than one day, add on chauffeur services such airport transfers, private sightseeing tours, or just additional chauffeur driven journeys whilst in Edinburgh, all with your own highly experienced executive chauffeur. 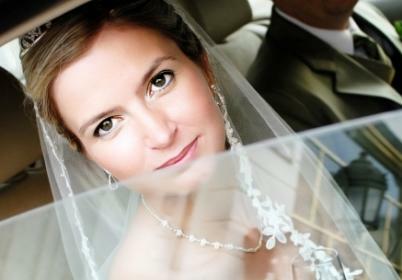 Please contact us for a quote on our wedding car packages. 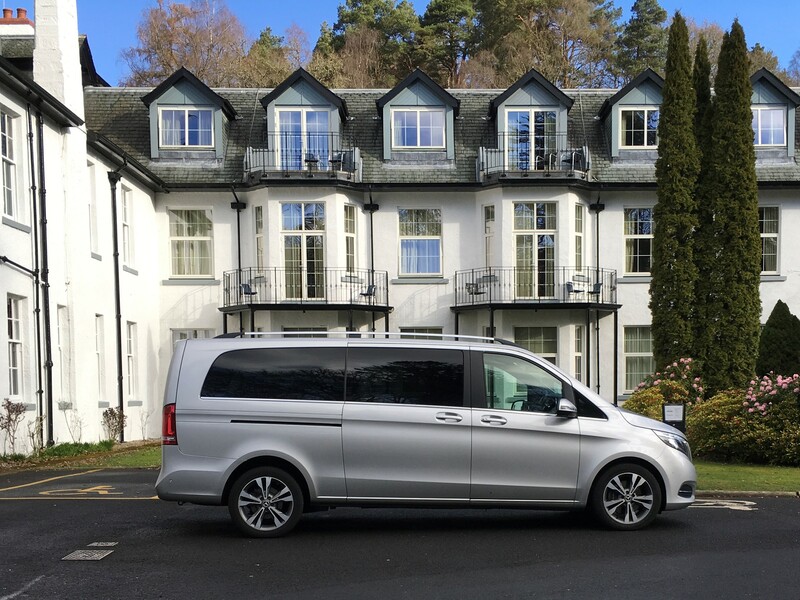 “We used EEC to provide us with luxury bespoke travel for our wedding weekend in Edinburgh in October 2013, and they delivered over and above. Our requirements were all met with a very high level of professionalism. Paul is extremely accommodating, friendly and professional all at the same time. 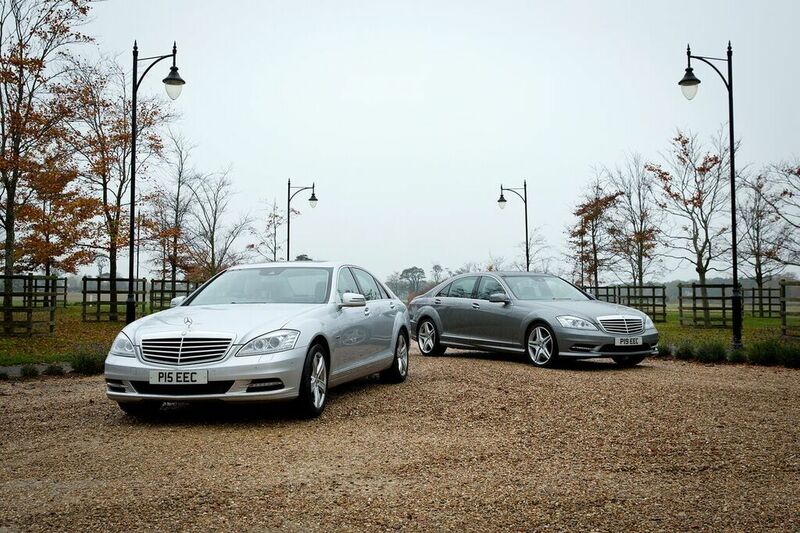 To have such a high end service with immaculate vehicles for the money is very good value. 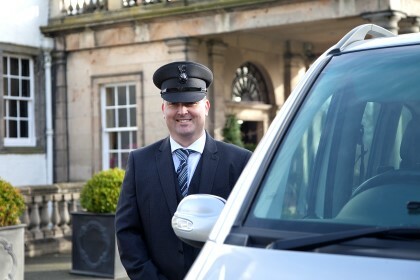 I would not hesitate in using EEC again when in Edinburgh and would recommend them very highly. Well done Paul and Isobel and a big thank you for your contribution towards our great experience of Edinburgh”.